How was your weekend? Guess what I did? SWATCHING! 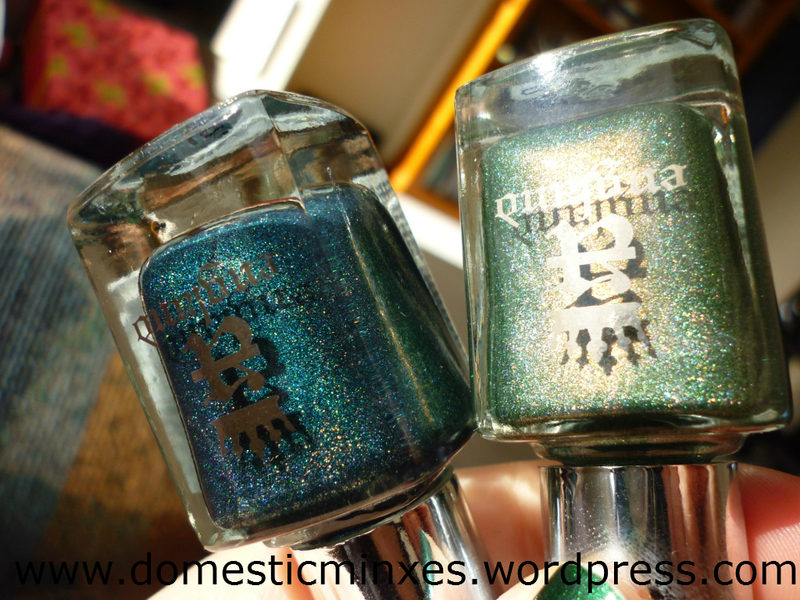 And the first swatches I’m going to share with you are my A-England “Saint George” and “Dragon”. ← Nail Files Bare All Challenge… Naked Nails, Whaaaat?! Oh my god, I neeeeeed them! !